So, not really a dupe at all… Feel free to shake your fist full of dollars to the heavens, my budget lovin’ babe. Overall, I think it’s OK enough to use in a pinch, but it’s not gonna change your life. Connor is SO ADORABLE!!! Hard to believe she’s 2½ already! I know. It happened in the blink of an eye! Wow, Connor is quite the big girl now. The fun continues! 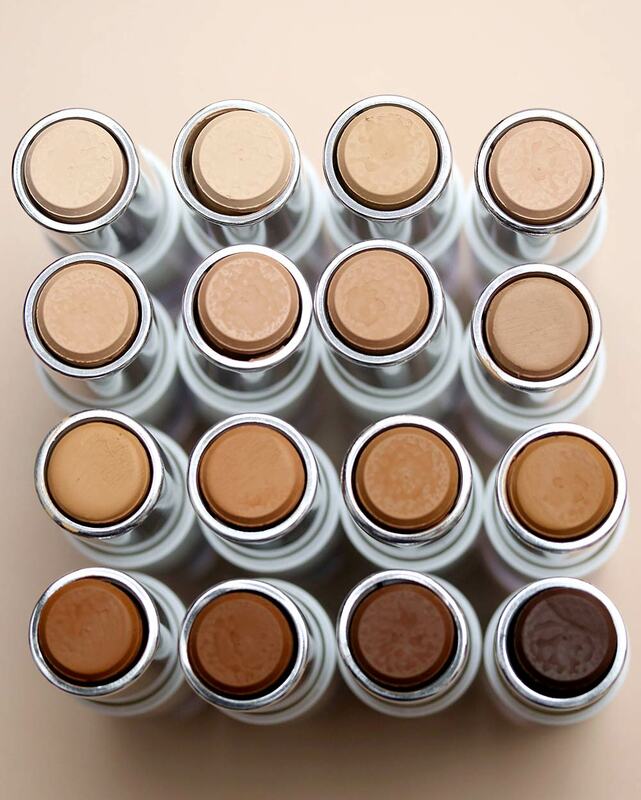 I stopped being a fan of stick foundations once Bobbi changed the formula in the stick foundation. I find them too much work since I rarely use a brush to apply foundation. Enjoy this new phase in Connor’s development. 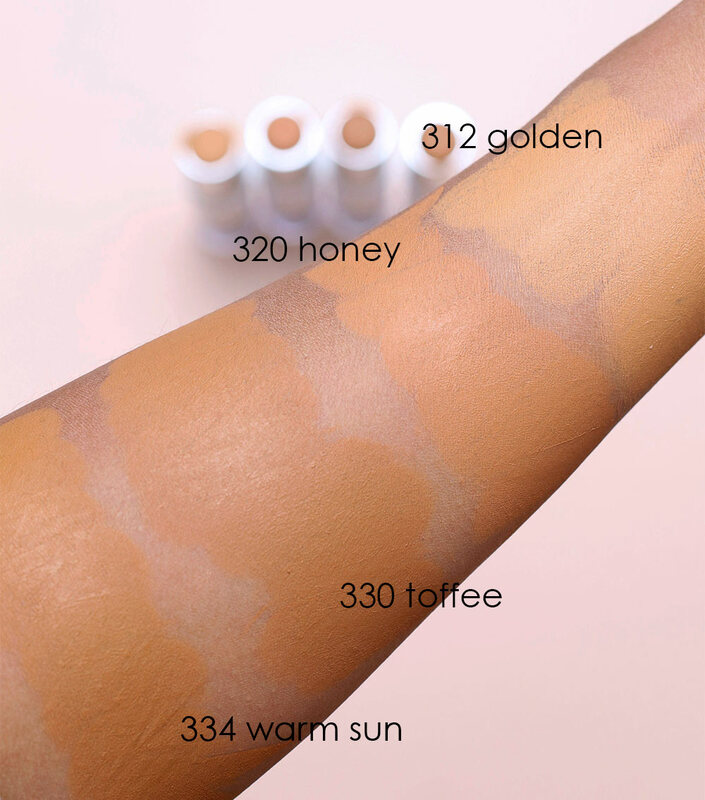 I used to like Bobbi’s stick foundation, and then it got kinda greasy? The Hourglass one, Vanish, is excellent. Awwww, that’s so cute that she’s introducing herself! Good for you, Mom, for teaching her and practicing the social graces! I try. 🙂 I was painfully shy as a child, and it made things very difficult for me. I’m trying my best to bring her out of her shell ! I hope you’re having a good week so far. Thank goodness tomorrow is Friday! There’s just nothing that compares to vanish stick! I love it so much. 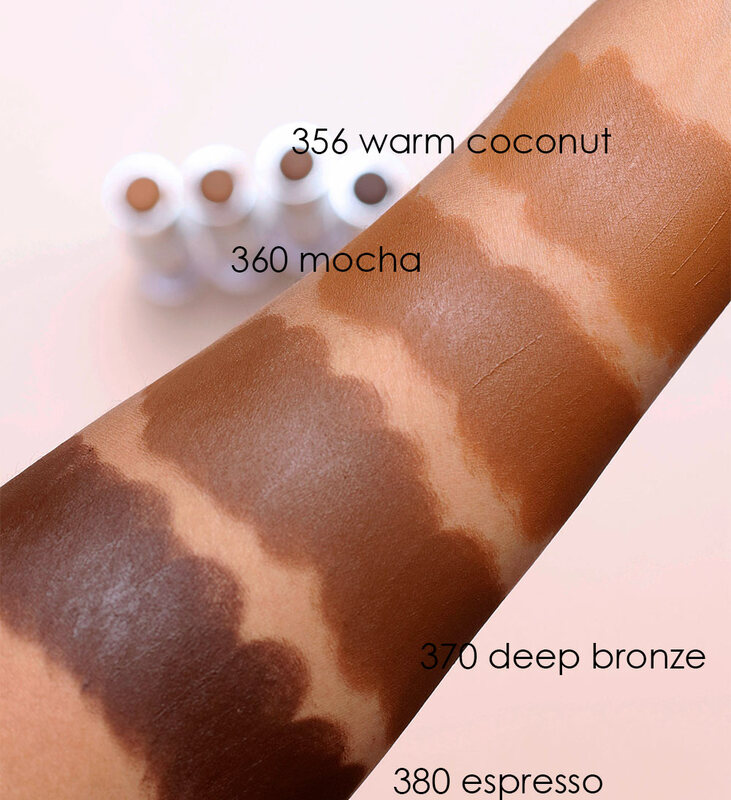 I used maybelline fit me stick, several years ago, and it was ok, especially since I bought it on vacation when I was too tan for my normal at the time UD foundation. This sounds like it’s not quite as dry of a formula. Ehh. Vanish is exceptional. 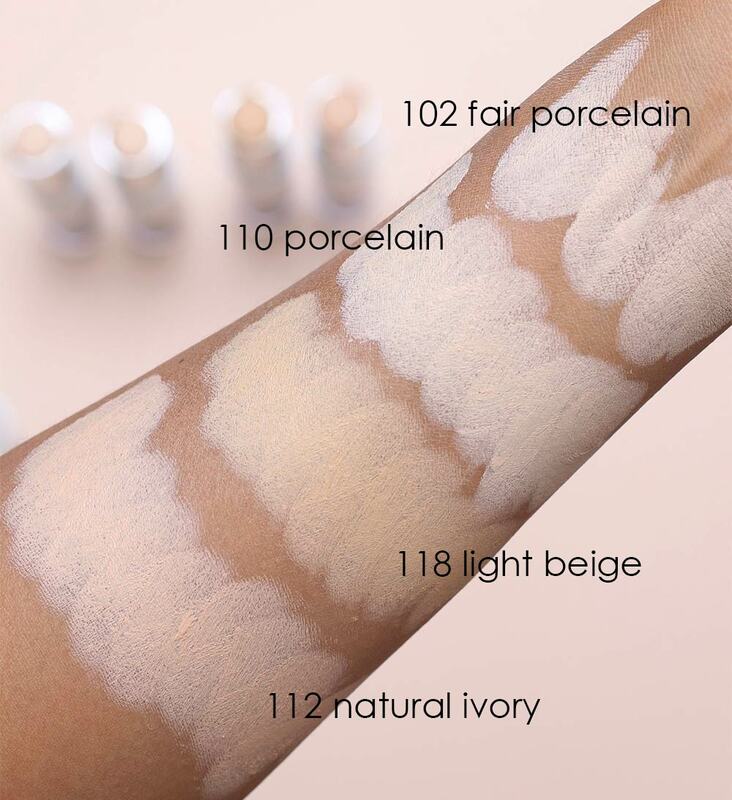 A lot of stick foundations seem to slide off skin but it’s one of those that stays put. SO GOOD. Do you usually have to set it with powder? I usually just skip it. Connor is so cute! Pre-school already ? She was just born….!!!!!!!!!!!!!! Thanks, Noemi. Yes, it happened SO fast. I still can’t believe two years have flown by. Not bad. Vacation is over. Back to work now. Yours ? What a brave girl, going right up and introducing herself! And how did Mom do this morning? I’ve actually never tried a stick foundation. I’m pretty old-school, though, lol. The recent adventure with bronzer has been pretty far out there for me. Tomorrow will be a little better, and the next day a little better still, and so on. As long as you had your game face on in front of Connor Claire, you rocked your job as Mom today. Let us know how she did today- I hope she loved it! I tried my best to stay calm and strong for her. It wasn’t easy, but I did it. When I picked her up from school today, the preschool director and her two teachers immediately went on and on about how she did so great. She’s very outgoing, which is kind a surprise to me but also not, because she hasn’t really had a ton of experience with other children her age, but during the times that she’s had the opportunity to play and interact with other kids, I’ve tried my best to encourage her to be open and friendly. A big part of it is because of my experiences growing up; I was painfully shy, so shy that I missed out on a lot because I was too afraid to speak up or be noticed. So I’ve tried to teach her how to do simple social interactions, like how to introduce herself to others and what to say when someone says hello. I’ve wondered if any of it actually stuck, and I guess it did! She was so happy to be there that she didn’t want to leave. The teachers said that the next time there still might be tears, but otherwise, she was a champ. I wouldn’t be surprise if she was the de-facto preschool president in a month. Thank you for listening to me babble on about this, girlie! Always! It’s an emotional time. Last year when Little Bit started middle school, she trotted right off down the 6th grade hallway like a boss while I stood there all choked up watching her walk away. One of the teachers was so sweet; she looked at me and said “It’s okay, she still needs you”. In a few weeks, this will all be perfectly normal for you guys. Holidays and vacays will seems odd. I can’t believe she’s so big!!! Where did the time go!!! Seems like she was just a baby.!! I know today had to be difficult. But you made it. Good for you. I know, me neither. It seems like only yesterday she was just a slip of a baby! Thanks for your nice note, Gina. I hope you and your new kitty friend are doing well. I hope Connor Claire has a wonderful first day of preschool!! She and her outfit are adorable! Going to try the maybelline since I have the Hourglass . I can keep it in my bag . Congratulations ? to Connor Claire on her first day of school . I love those signs indicating their school year ! I hope the Maybelline works out for you. If you don’t mind setting it with a powder I think you’ll be OK! I’m pretty sure she was amazing on her first day, I think she won’t be shy by any means; like everybody said: how she grew up a lot? I hope you’re feeling better and tomorrow it won’t be as painful as the first time. Hugs for you and a high five for Connor. How adorable! I can’t believe that Connor is 2 1/2 already. 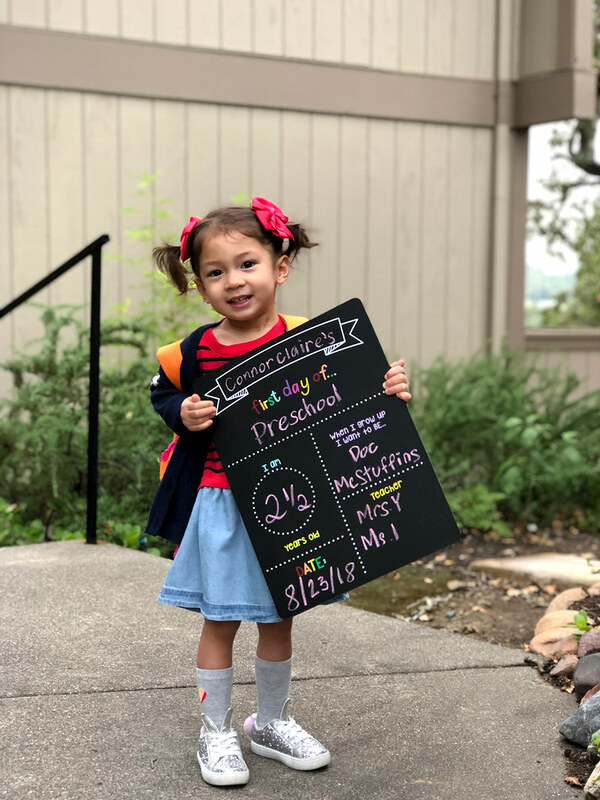 Frankly, she looks very poised on her first day of school. Brava! 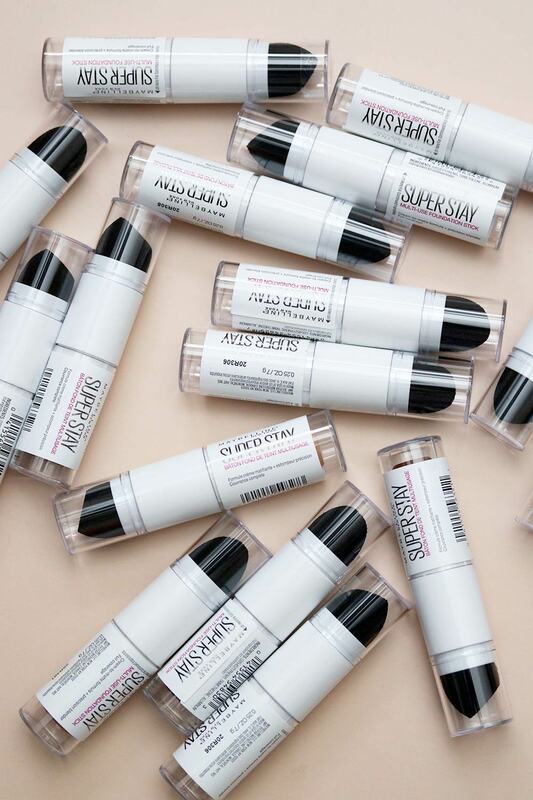 On the other topic, a friend tried out the Maybelline Superstay Stick and her assessment was just like yours. Sorry she didn’t see your review before buying it! I won´t try that one then, I cannot deal with creamy products that slide around. And Connor Claire is so big already. It sounds as if she did pretty well on her first day. 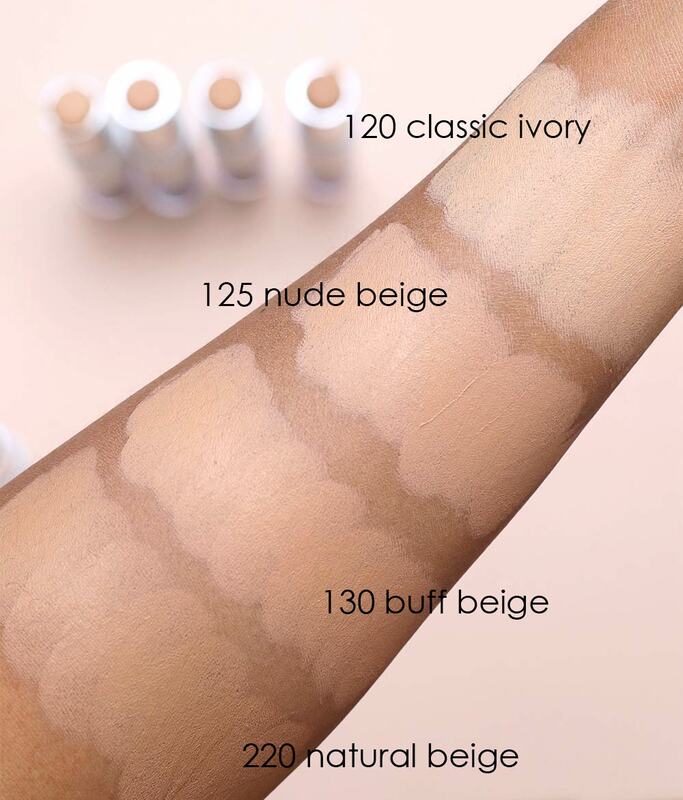 None of these shades look like they would be good for contouring either. The dark shades look too warm. Connor looked so cute on her first day! Thank you! She had a fun time and didn’t want to come home when picked her up! Here in the UK, children start main school at four years old. I taught that class for six years and I often used to phone distraught mothers at break time and say, “She was fine and doing a jigsaw five minutes after you left.” I knew the child would be fine but the poor Mums…they suffered! How did Tabs do without his little sister?